plastics, profiles, packing plastics, extrusion mould products and runners .Plastic Foam Crusher have advantages in strong general ability, standardization and mode reliization design, high interchangeability for their components . plastic bottle crushing machine with the convenient to disassemble the screen Claw type design knife: with strong cutting force ; Inlet hopper, crushing room and screening bucket separation design, and easy to load and unload; Special design for crushing room, no material skip, large feed inlet and easy to charge .Such model is of beautiful appearance and precise configuration.Plastic Foam Crusher have the following materials,plastic bucket, metal drum, paint bucket, intermediate -bulk container (IBC) and dustbin.refrigerator, circuit board, laptop shell, TV set shell, CD disk and other parts. 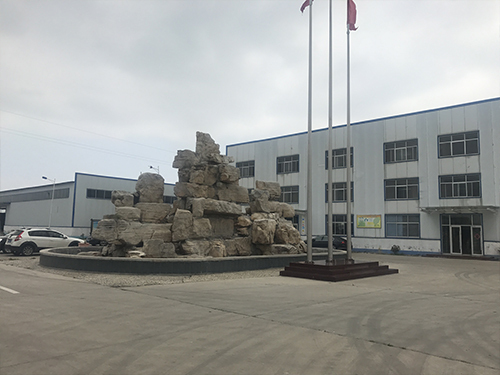 Shandong Qufu Xingbang Heavy Industry Equipment Co., Ltd. will build a science and technology leading enterprise integrating R&D, manufacturing and installation, and international trade. The main products developed and manufactured include building materials equipment: automatic glass magnesium fireproof board production line, large-scale multi-functional wall board exterior wall insulation board production line, environmental fireproof door core board production line, new energy straw board making machine, fully automatic cutting saw; woodworking machinery : Automatic veneer machine, sticker machine, automatic curing machine, UV light curing machine, hot pressing veneer machine, vacuum machine, cold press machine, universal coating machine and other products, all of which have passed the relevant national departments The technical appraisal and recognition has enjoyed a good reputation in the market and has been well received by customers. The company's products are sold to all parts of the country and some surrounding countries and have achieved high economic and social benefits. 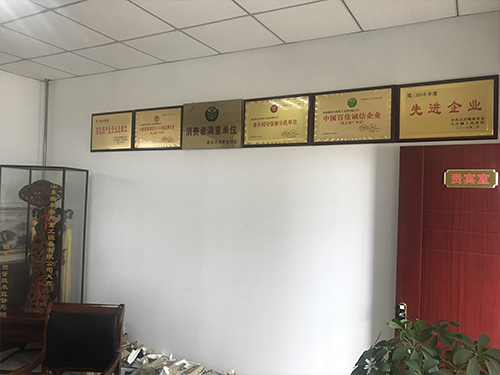 Shandong qufu xingbang heavy industry equipment co., LTD is a technology enterprise integrating r&d, manufacturing and sales. Main products include: building materials equipment, woodworking machinery. 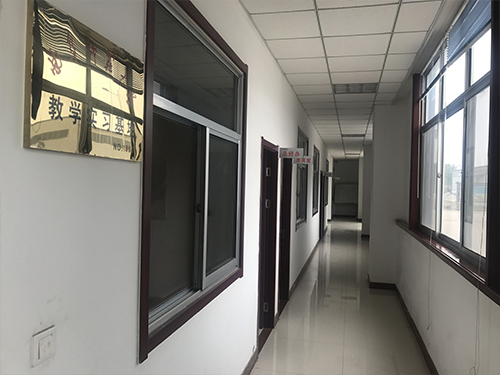 Fire door core production line, automatic cutting saws, external wall insulation board production line, cold press machine, coating machine and so on all through the industry recognition, and enjoys a good reputation in the market, obtained the customer the consistent approval. 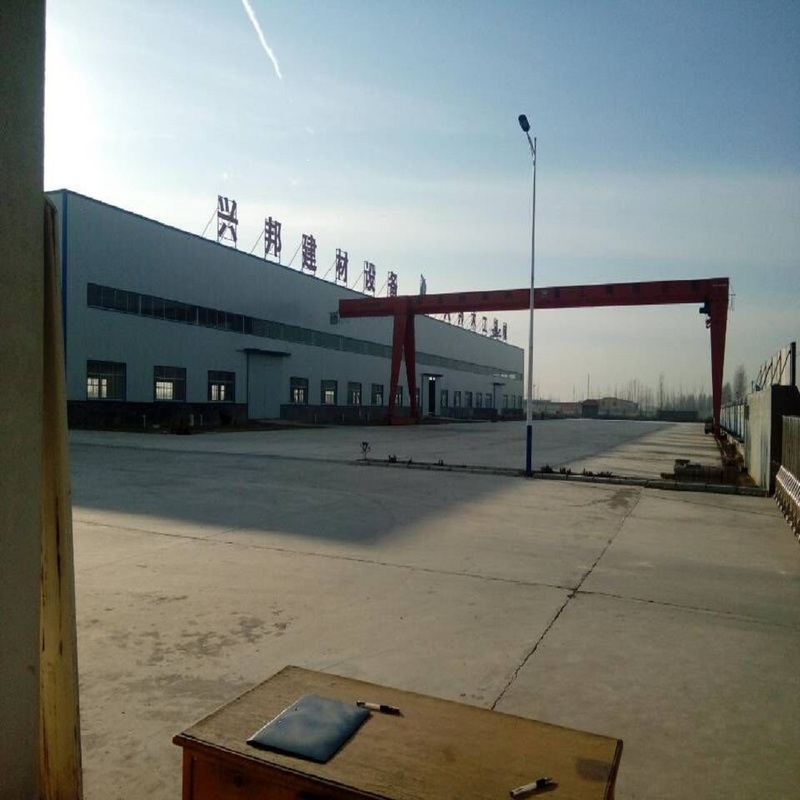 Our company has advanced machinery equipment and perfect after-sales service system, strong strength, enjoys a high reputation in the market. 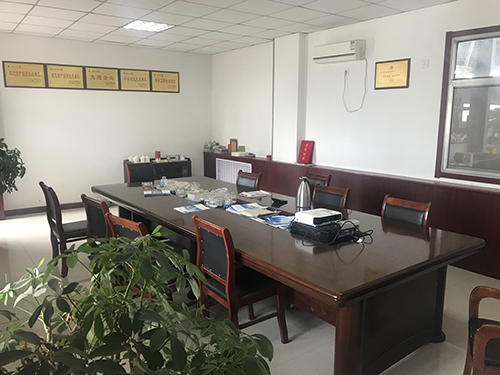 The company insists on the quality first, the service supreme management idea, hopes to establish the long-term cooperation relationship with the customer, develops the enterprising, the common development. Company Name: Shandong Qufu Xingbang Heavy Equipment Co., Ltd. Copyright © 2019 www.gosmould.com All rights reserved.